How I Got Multiple Tickets during My First Month Teaching 8th Grade. Stories challenge us to shift, change, flex our perspectives on the world. I have posted about my strong belief in “empathy” on this blog. Most recently I have come across the word “empathy” on more than one education site. It’s no mystery to me. Without empathy as a teacher, you will fool yourself into thinking you have really “reached” and taught your students. They listen best when they connect to you. They work hardest when they know you have their back. 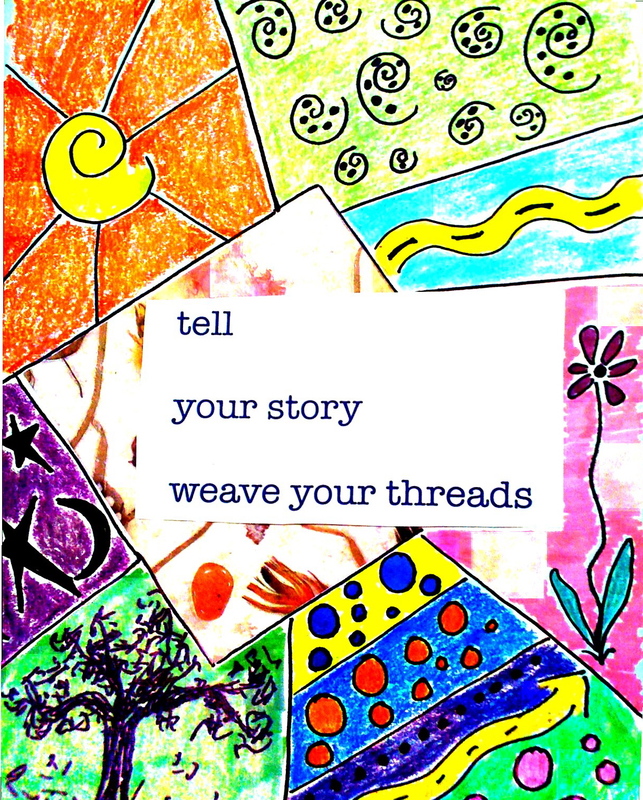 Stories–whether quick anecdotes, or labored-over memoir, can invite our students into our worlds, and us into theirs. The world seems upside down these days. Sharing stories seems a good way to make it feel less scary. Even after all these many years, my fondest memories of school are those of teachers whose lives outside of the classroom were shared with us with stories–and of those teachers who wanted to know about our lives outside of the brick and mortar buildings where we met five days a week. They seemed (or at least it felt like to me) to know me as a human as well as a student. That “human” factor of teaching is the empathetic factor. If we model it and find opportunities for students to practice, perhaps we might motivate, inspire, encourage students to enlarge their world views, as well. Building community is critical to teaching and to healthy classroom relationships. Stories can pave the way. Ah, Spelling! Hated by students; possibly hated worse by teachers. Students hate “memorizing” words that have temporary lives in short term memory. Teachers hate the “busy work” nature of traditional spelling programs—it’s non-productive, passive, and totally up to the students to actually learn the words, and oh yeah, remember them a week later. Parents, however, seem lost to innovative teacher efforts to kick start a more engaging spelling program. Parents recall the spelling lists they had to learn, and when the kids don’t bring home weekly spelling lists, they tend to get nervous. So, if you wish to reinvent an otherwise dead-in-the-water spelling program, you need to inform parents of the logic of how you plan to teach for spelling development and growth. What can you tell parents? 1—Spelling is developmental, even if they did not learn to spell that way. We move through spelling knowledge and mastery. If someone seems to be a “born speller,” it is most likely due to voracious and early reading habits. 2—Which brings me to Reading. Reading a lot is one promising avenue to conventional spelling. Our brains just work this way. The brain is a pattern-seeker, even when we do not consciously realize it. 3—Students can develop a “word consciousness” through intentional use of spelling rules and personal attention to how they spell/do not spell correctly. Word Consciousness simply means they are wide-awake to how words are spelled and how they are coming to know correct spellings. 4—Writing is the second avenue to good spelling. 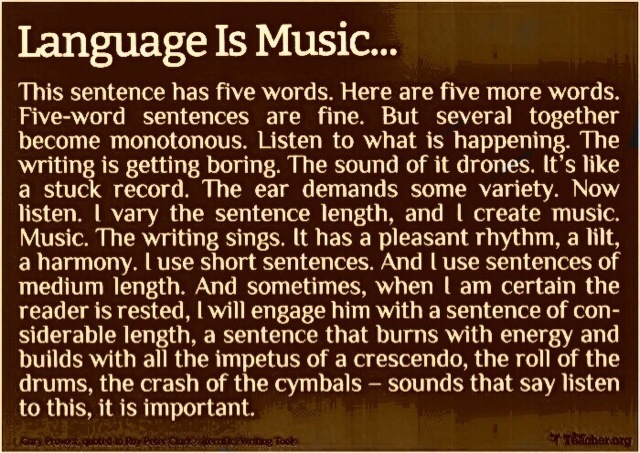 When we write, we use words. Simple. 5—Years of recent research inform us that memorization is futile. Teachers will tell you that the student who gets an A on the spelling test may not spell correctly and/or consistently in writing. To teach spelling, include an investigation each day in a workshop devoted to nothing but the study of words. Words seen and used in content area and reading program texts. Select words they will SEE in text. Study the words for patterns. Have students keep Word Books with words investigated weekly. Spelling workshops should buzz with good talk about the nature of specific words and how we spell them. Have your homework for spelling surround these words. Send them on homework word hunts to find words that are similar in patterns to the words they investigate weekly. Post class charts with words they collect each week. Challenge them to use the weekly words in their weekly writing. Organize spelling investigations around the spelling patterns most commonly used, abused, and confused by the spellers in your grade level. Look at the reading and content area texts you will use each week. Select words from the texts that follow the patterns you wish to study. Move through the year this way. You can map out a whole year with spelling pattern investigations. Marrying spelling investigations to reading and writing and great conversations will move your students closer and sooner to conventional spelling. If you must give a spelling grade that results from a weekly test, then choose words from the weekly investigation. kw sound is spelled qu. q is always followed by u. Soft c and soft g are followed by i, y or e.
If a word sounds as if it starts with f but doesn’t, it starts with ph. If a word sounds as if it ends with f but doesn’t, it ends with ph or, rarely, gh. Use dge after short vowels and ge after long ones. Words do not end with “i” unless they are shortened forms such as mini — try “y”. Occupations end with “er” or “or”. Use “le” at the ends of words. It’s more common than “el”. A “k” sound at the beginning of a word is usually spelled with a “c”. A “k” sound at the end of the word is usually “ck” or “c”. Words ending in “c” will have an “i” or “ia” before the “c”. If it’s a place where something is made, it’s “ery” not “ary”. When you hear “chur” at the end of a word, try “ture”. After a short vowel, try a “t” before a “ch”. If it is a verb, it will end in “er” not “or” or “ur”. Never write “shun” at the end of a word. No English words end in “j”, or “v”, or “q”. 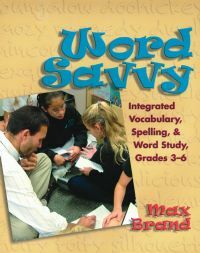 The best text I have seen and used for Word Work is Max Brand’s Word Savvy. My copy is dog-eared. Here’s a brief description and a link to where you can locate it. It’s really a philosophy that I embrace—USING to learn as opposed to the boring challenges of memorization. There is also a video to go with this book (check out Stenhouse Publishers and if your school has $$ for professional development it is worth the $$ spent). Max Brand’s approach is what I call “organic,” in that it is totally developed through teacher choice and intuition. It just makes sense, and is is so student-centered. In no way is his approach a “program;” rather, you are the driver of your student curriculum. The text has such great potential as it covers spelling through investigations, as well as word study (aka vocabulary) through investigations. Investigations are fueled by content areas and current class readings, and take place in intentional workshops. Even the word “investigation,” is based in curiosity. Max Brand’s approach puts the kids to work—to productive and exciting work with words. there are probably many other good professional books for spelling instruction that makes sense. I just like his style. My last word is–if kids are not doing volumes of self-initiated writing, most attempts by you to move them to conventional spelling will fall flat. Reading, writing and spelling are only arbitrary because we make them so to compartmentalize instruction. In the real world, they are so intertwined they are inseparable. When students are pumped and energized to write, when their writing is shared in peer groups, spelling becomes self-motivated. When spelling chatter and focus becomes part of what we examine when we look at good writing, spelling no longer seems like the step-child to the rest of the literacy curriculum. 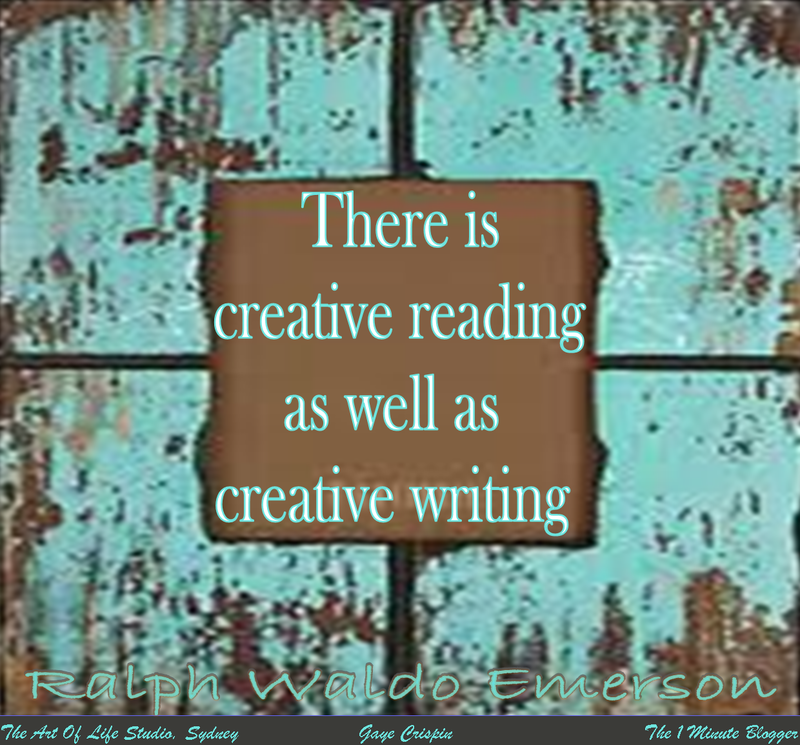 Writing for real audiences–you and peers–ups the ante to spell well. It’s how the real world works. Authenticity. During National Poetry 2014—month of April…poets.org produced videos of seven award winning poets who serve on the Academy of American Poets Board of Chancellors. The featured Chancellors: Juan Felippe Herrera, Edward Hirsch, Jane Hirshfield, Naomi Shibab Nye [a poet whose works inspire me and whose works I often use in my teaching–a wonderful mentor for student writers], Rob Padgett, Arthur Sze, and Anne Waldmen. They then invited students in grades 3-12 to choose a poem from a Chancellor of their choosing. By the end of April, over 1,000 original student poems were submitted. Visit this link to read the amazing works of these student poets. Then, ponder how mentors–writing friends they will likely never meet, motivate, inspire, and teach through their works. Thank you Chancellors, thank you Academy of American Poets, and thank you teachers who nudged your students to explore, imagine and create!